Originally called Big Sandy Switch when the Texas and Pacific Railroad connected with the Tyler Tap Line Railroad (narrow gauge) around 1880, the name comes from Big Sandy creek. Settlement had begun a few years earlier and a post office had opened its doors in the mid 1870s. 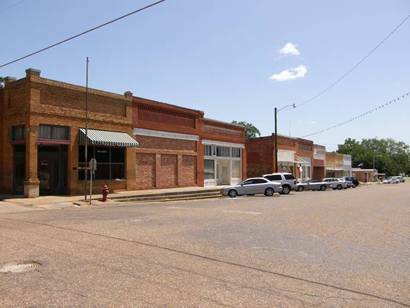 The community dropped the word switch in the mid 1880s and as Big Sandy, Texas, it reported a population estimated at 500. 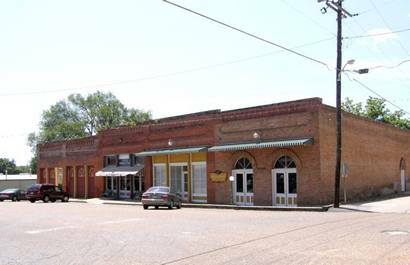 Big Sandy became a regional cotton market in the mid 1910s and the population had reached 850 by the end of the 1920s. It took a hit with the arrival of the Great Depression, falling under 600 residents by 1933. 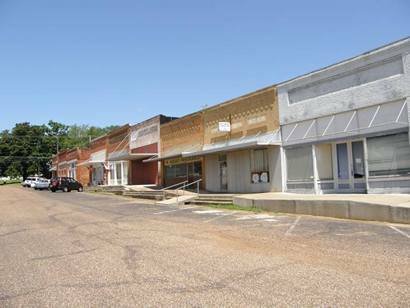 The town has been spared natural and man-made disasters and its history is largely uneventful � a claim other towns wish they could make. A post war boom increased the population to over 1,000 citizens and it has remained above that level since 1958, reaching 1,365 for the 2010 Census.